There is a waiting list for people wishing to purchase future puppies. 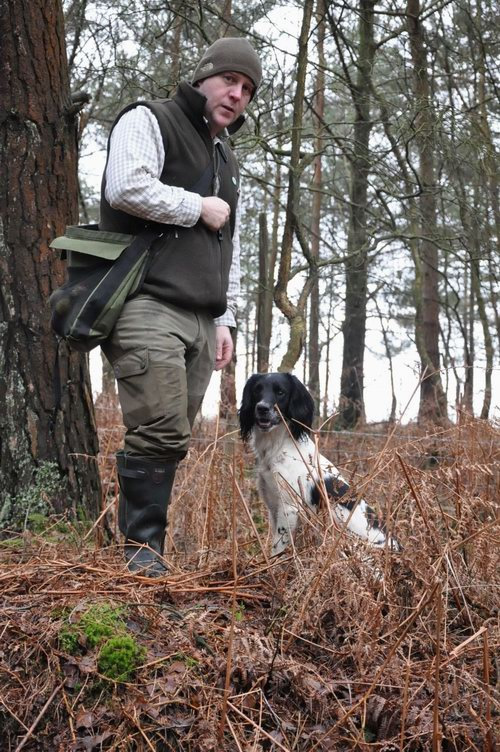 If potential purchasers would like to view either the facilities or our spaniels living here, please contact me and I’ll be happy to show you around. Please note that all potential homes / owners will be vetted andI reserve the right to refuse to home or supply a puppy to what I may consider, at any time, to be an unsuitable home or unsuitable owner for whatever reasons. I always put the welfare of my puppies first. I am not a commercial breeder, but a family breeder. I breed only 1-2 litters per year and put a lot of time and effort into producing sound and healthy puppies with great temperaments. 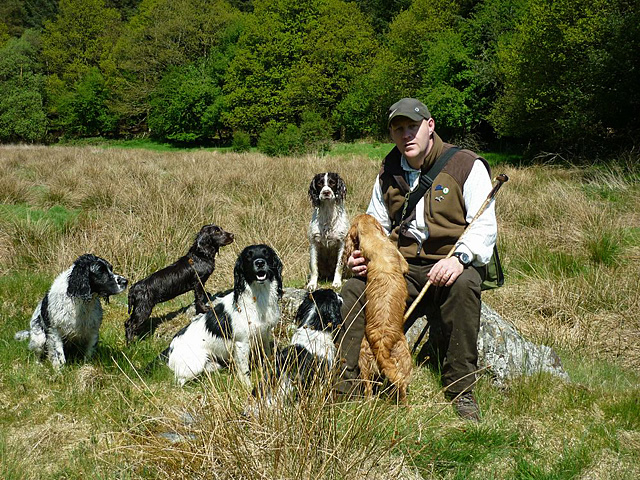 I offer basic obedience training, gundog training and one on one tuition and residential training.